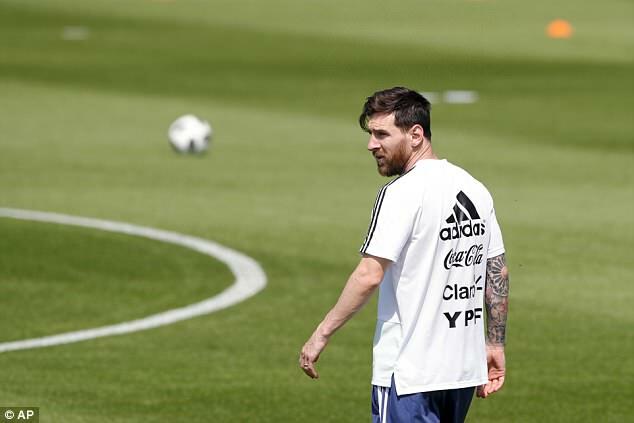 With 2018 billed as the last chance for Lionel Messi to win the World Cup, the fallout from a 1-1 draw with Iceland and the 3-0 defeat with Croatia has seen senior players take concerns to AFA general manager Jorge Burruchaga. And Argentina's 1986 World Cup winner Ricardo Giusti has claimed that he has spoken to Burruchaga, who has admitted that the players would be consulted for the Nigeria game. 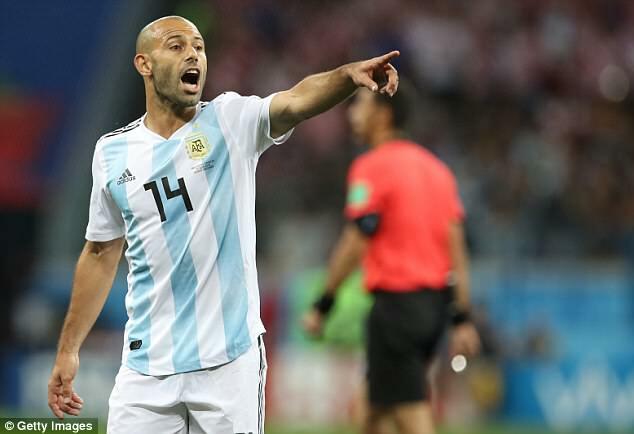 Sampaoli was reported to be in talks with Argentine FA president Claudio Tapia late on Saturday night but looked like keeping his job, though having to take account of the players' concerns. 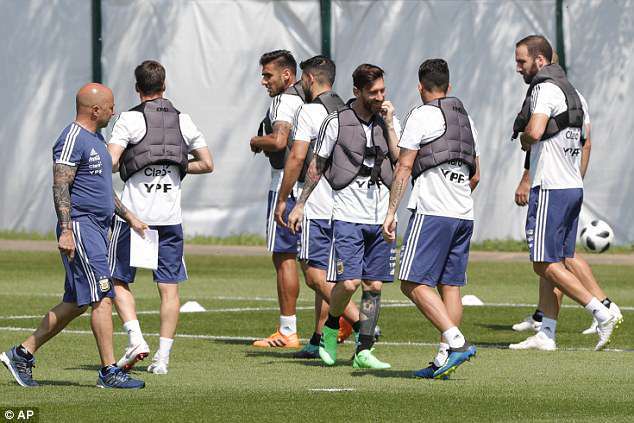 Messi and his team-mates were embarrassed by Croatia at the Nizhny Novgorod Stadium on Thursday night. On the night, it was a horrific goalkeeping error that sent Croatia on their way to victory and marching into the last 16 as Willy Cabellero's attempted clearance fell straight to Ante Rebic - standing a matter of yards away from him - who volleyed in the opener. Captain Luke Modric rallied his team as they smelt blood. He took matters into his own hands by bending in a second from outside the box 10 minutes before full-time, while Ivan Rakitic added a third in stoppage time. Argentina are fourth in group D, two points adrift of second, and need a win against Nigeria to stand any chance of progressing.